Implementation of safety improvements is continuing on Linden Blvd. 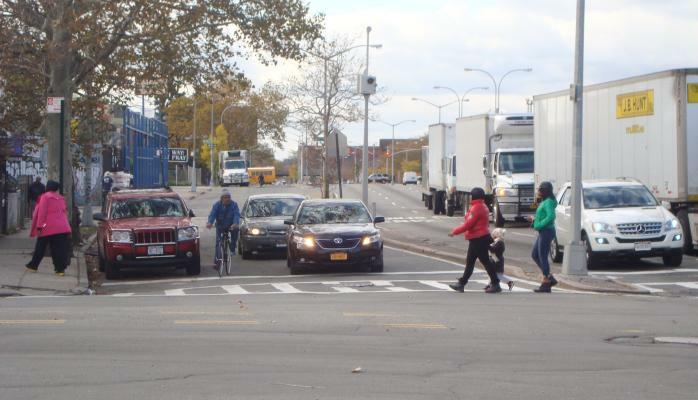 We want to hear you specific safety concerns on Linden Blvd (from Kings Hwy to 78 St). Visit our Feedback Map to get started! We're excited to announce two Safety Workshops for Linden Blvd in Brooklyn! The purpose is to hear your traffic safety concerns on Linden Blvd (from Kings Hwy to 78 St) in Brownsville and East New York.